You will Watch Avengers Assemble Season 3 Episode 19 online for free episodes with HQ / high quality. Stream cartoons Avengers Assemble Episode 71 While trying to recall the images of his father for his painting, Captain America is tipped off about suspicious activities at the docks. Once there, Captain America discovers that Baron Helmut Zemo has returned and has used Kang the Conqueror’s technology to bring his father Baron Heinrich Zemo from 1943 to the present in order to restore the honor of the House of Zemo. During the battle between the Avengers and the Zemos, Hawkeye, Black Widow, and Falcon are sent to 1943 where they work with a younger Steve Rogers to make an antennae that would signal the time machine. 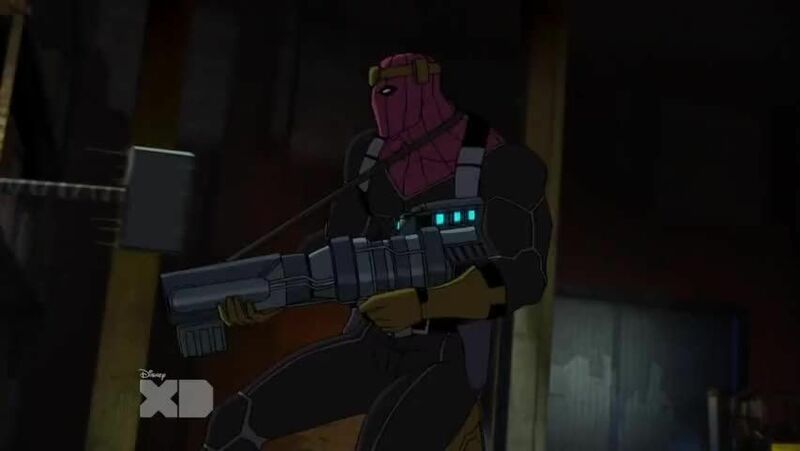 At the same time, the others battle the great-great-grandson of Baron Heinrich Zemo who has been brought from the year 2099 when Helmut started to become a disappointment.